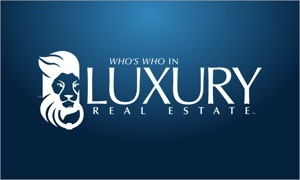 The Sotheby’s Realty – Real Estate app provides listings for almost 50,000 homes worldwide. 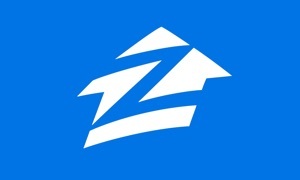 You can search by location, price, lifestyle, or number of bedrooms. 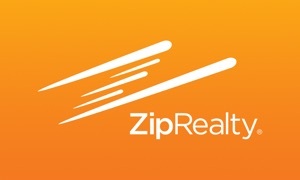 Get all of the property details like a description, square footage, and amenities. Swipe to the right for fantastic photos, share or favorite those you like, and request information from within the app. 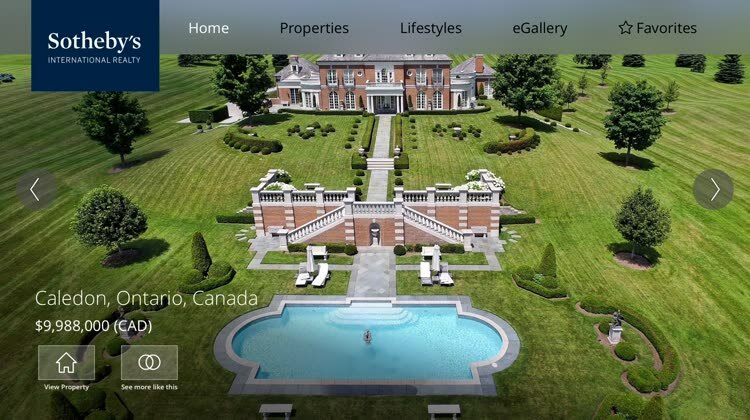 Sotheby’s Realty – Real Estate is a great Apple TV app for accessing tons of gorgeous homes around the world.